What if Californians living in poverty could put thousands of dollars into their pockets, just by filling out a few pieces of paper? No, it’s not Powerball. I’m talking about California’s new earned income tax credit, which allows people with very low incomes to qualify for cash back at tax time. Governor Jerry Brown and the Legislature approved $380 million in last year’s budget. When you add that to more than $1.8 billion in unclaimed federal tax credits, an estimated $2.3 billion is on the table. This is money people have earned. They just need to claim it on their tax returns before April 18. 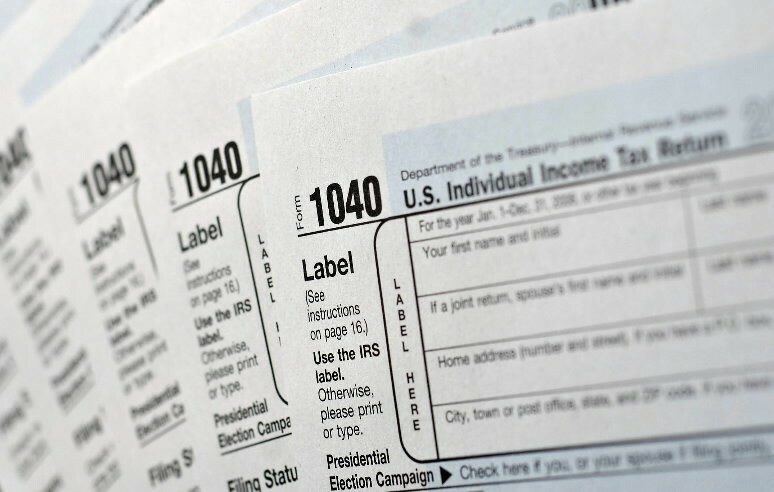 More than 3 million Californians claimed $7.4 billion in federal earned tax credits last year. That’s an instant stimulus for residents and businesses in some of our poorest communities. But there’s a lot more out there that’s going unclaimed because people with extremely low incomes don’t bother filing their taxes. They believe they won’t get money back or they’d rather pay for groceries than tax preparation fees. Neither is true. With the combined state and federal credits, a person who earned less than $54,000 can get up to $6,000 back in her pocket. And IRS certified volunteers give free help at more than 1,000 sites across California. CalEITC4Me.org has online tools to check your eligibility and links to free tax preparation services in their community. California Democrats have been mobilizing our grassroots volunteers to knock on doors and talk to their neighbors about the CalEITC program before the tax filing deadline on April 18. The earned income tax credit has had bipartisan support. But I won’t sugarcoat this. There are big differences between Democrats and Republicans on fighting poverty. That’s offensive to anyone who’s working but barely making it in America, or who’s retired but seen their 401K savings go up in smoke. In fact 78% of Californians living below the poverty line are working. Single mothers working part-time are the #1 group who qualify for the earned income tax credit. We need to boost women’s earning power, and here’s a way to do that. This isn’t a silver bullet. The minimum wage increase to $15 by 2022 will help. We need to get more working people into unions and cut the cost of college. That’s what built the middle class in our country, and it can happen again. But the earned income tax credit is one of our country’s best tools for fighting poverty. Each year it keeps millions of families and children out of poverty and reduces the national poverty rate. California’s economic recovery is undeniable. But poverty keeps hanging on. The wealthiest Californians in Los Angeles, Santa Barbara, and Monterey counties live next door to some of the poorest Californians. We’re doing something about it. Visit CalEITC4Me.org before April 18 to help spread the word. California Democratic Party Chairman John Burton has served in the U.S. Congress, California Assembly, and as California Senate President pro Tem. The official Medium feed of the California Democratic Party.